The Pulse Modulation capability of our low moded CW Fiber Lasers make for a seamless transition from Nd:YAG to Fiber Laser for the most demanding applications. With our 200W Low Mode M2~4 Laser, precision applications from medical devices to electronics packaging are realised with the highest level of quality and consistency for use in high technology manufacturing. 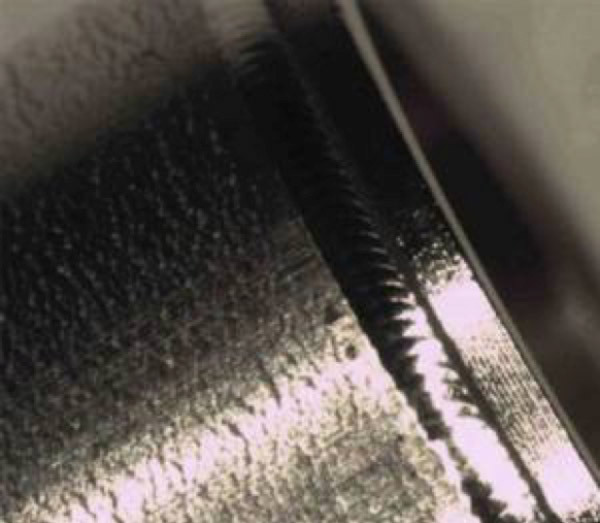 The low mode Fiber Laser in these applications offers the advantage of a high intensity beam with a spatial profile ideally suited for micro-welding. Penetration, smoothness, homogeneity and appearance are finely controlled through the combination of power control and modulation rate (Max. 100kHz). The intensity profile allows for the capability to process alloys up to and including high melting temperature variants along with refractory metals. 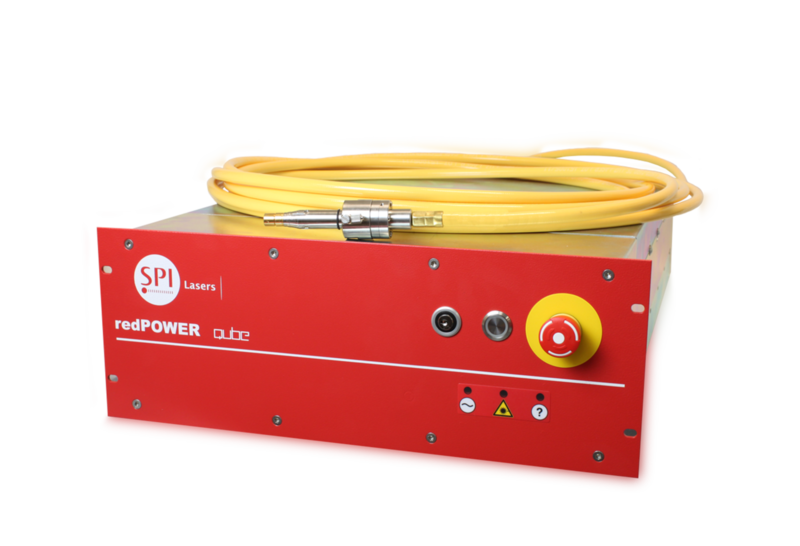 Our Fiber Lasers offer class leading reliability for your high value and high volume manufacturing requirements.